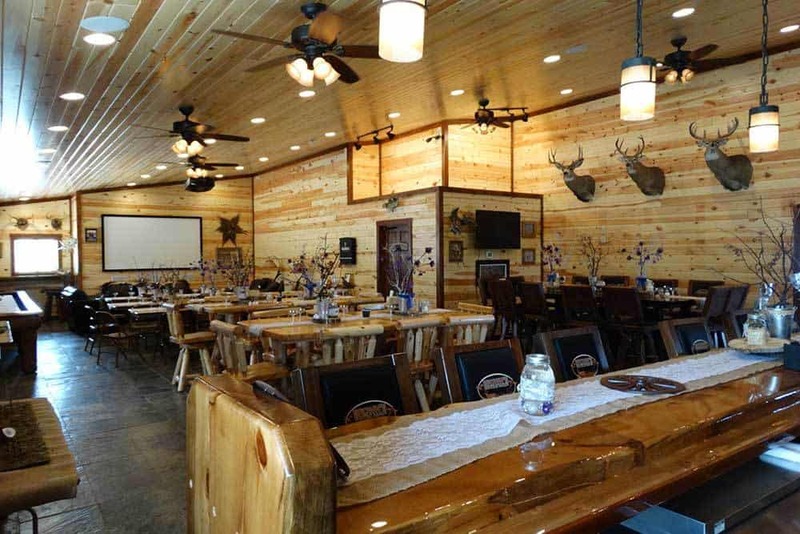 Brown’s Lodge & Bar is open to the public with cabins, RV sites and Lodge to rent along with Fantastic Fishing packages and Corporate Events on Lake Oahe. Brown’s Hunting Ranch includes all that the Lodge & Bar offer plus Premier WILD Pheasant Hunting and Bird Management Area Hunting Packages. Our destination packages are all-inclusive, providing you with first-class lodging, dining, courteous service and hospitality assuring your stay at Brown’s Lodge & Hunting Ranch will be one you will remember. All guest cabins and the main lodge offer a great view of Lake Oahe. Enjoy beverages in the bar and all-inclusive guests dine on South Dakota fair while honking flocks of geese barely clear the roof tops, listen to cackling roosters and watch deer peacefully feed a stones throw away. Your enjoyment is first and foremost. We look forward to you spending your time with us.